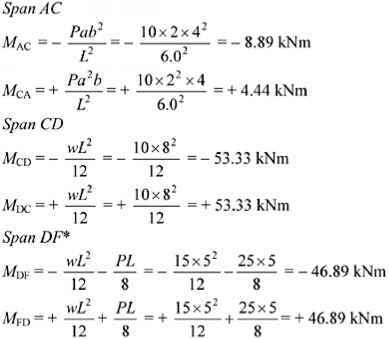 When the slenderness of an element is high, the element fails by excessive lateral deflection (i.e. 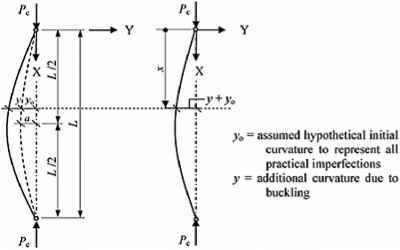 buckling) at a value of stress considerably less than the yield or crushing values as shown in Figures 6.3(a) and (b). 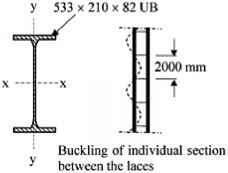 The failure of an element which is neither short nor slender occurs by a combination of buckling and yielding crushing as shown in Figures 6.4(a) and (b). 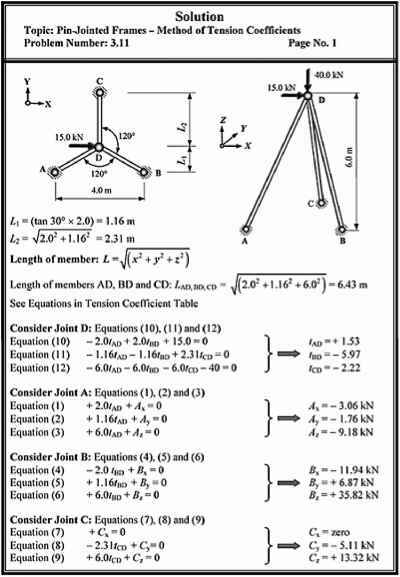 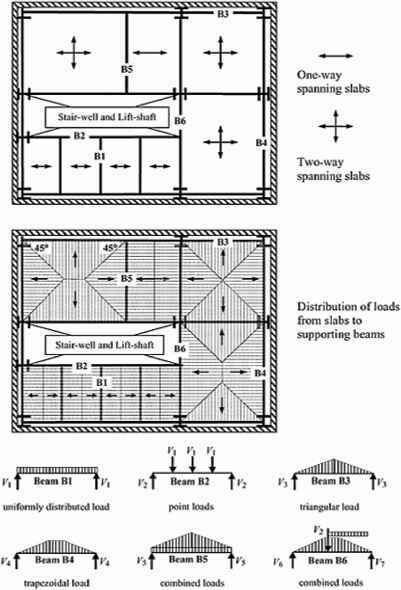 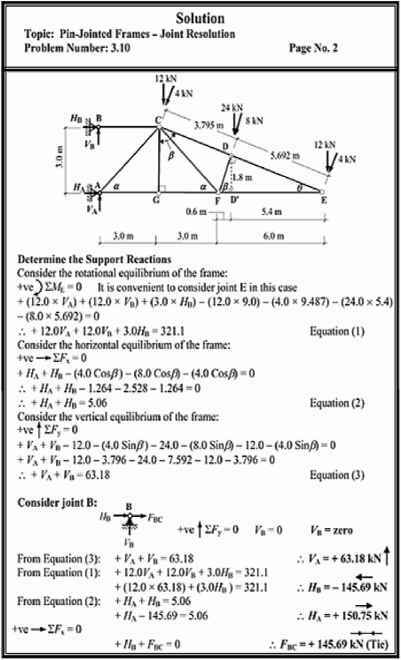 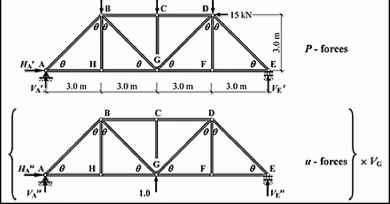 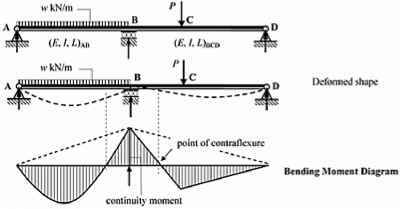 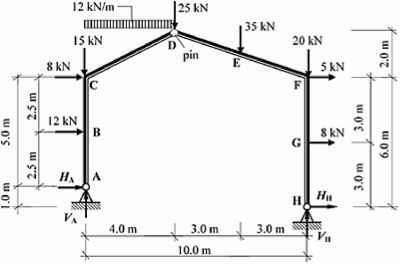 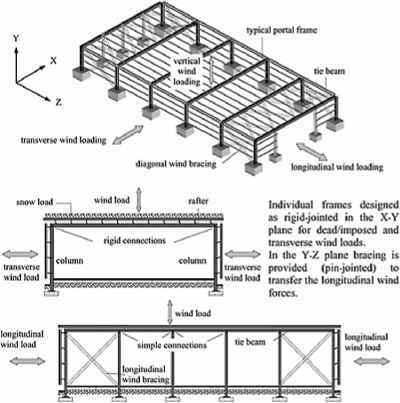 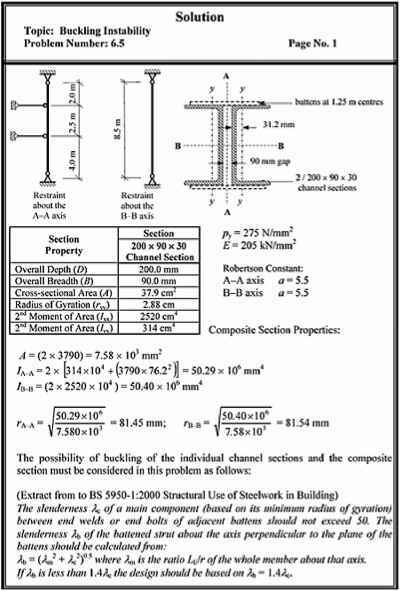 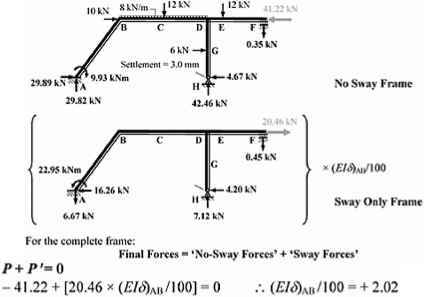 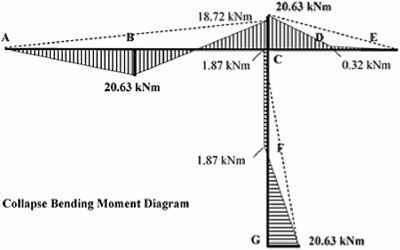 In many instances multi-span beams are used in design, and consequently it is necessary to consider the effects of the continuity on the support reactions and member forces. 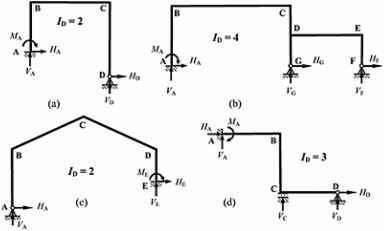 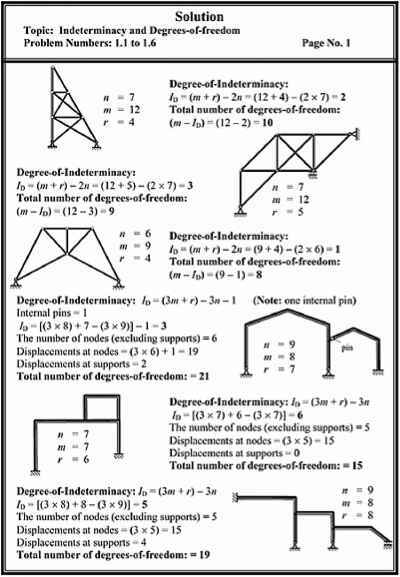 Such structures are indeterminate (see Chapter 1) and there are more unknown variables than can be solved using only the three equations of equilibrium. 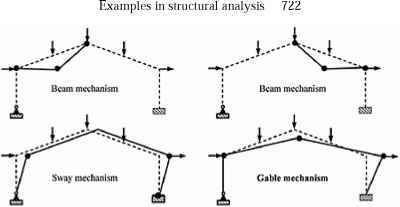 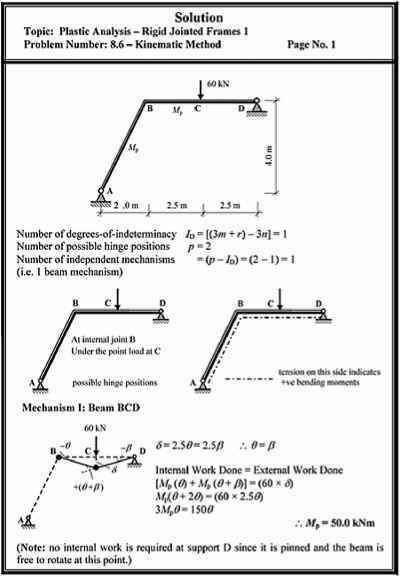 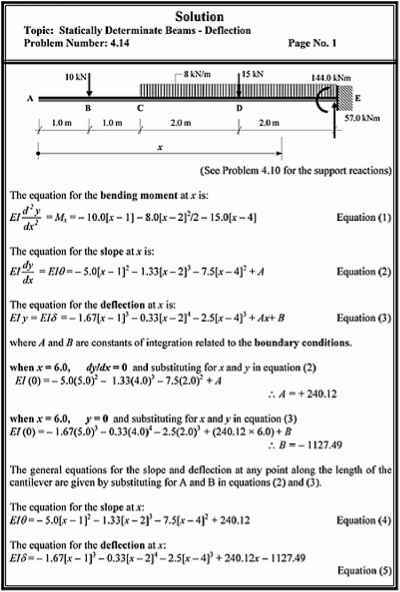 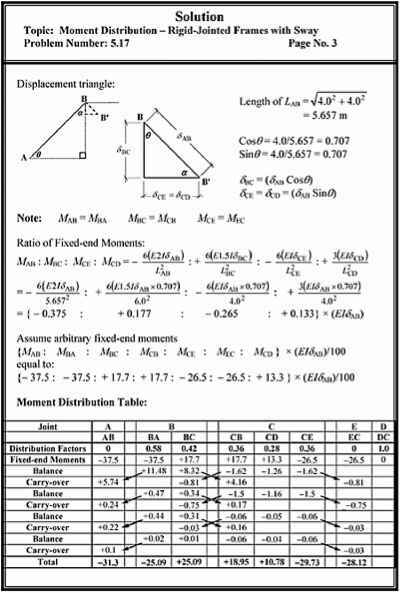 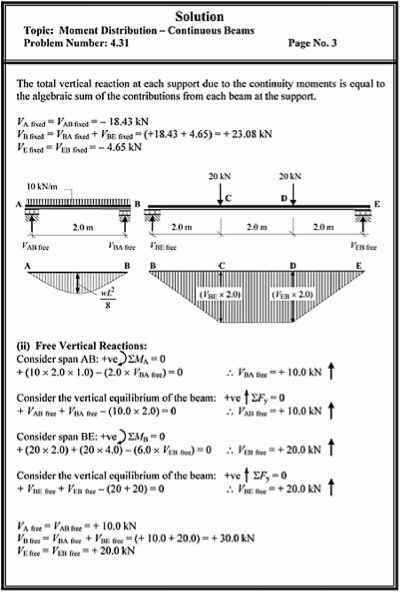 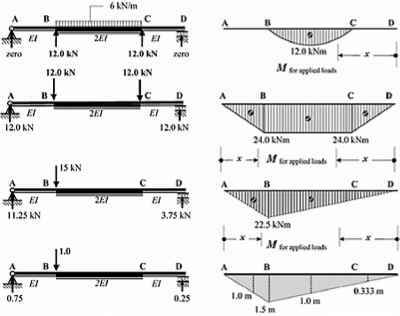 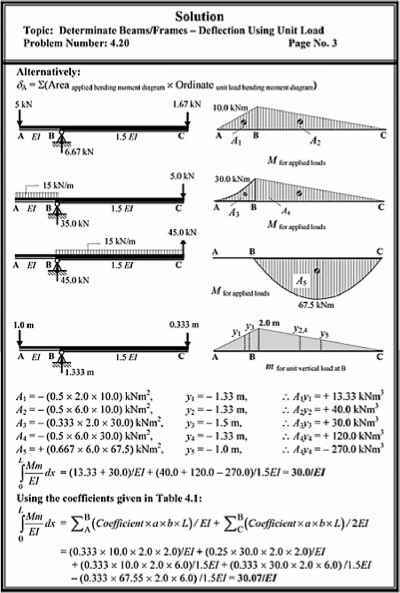 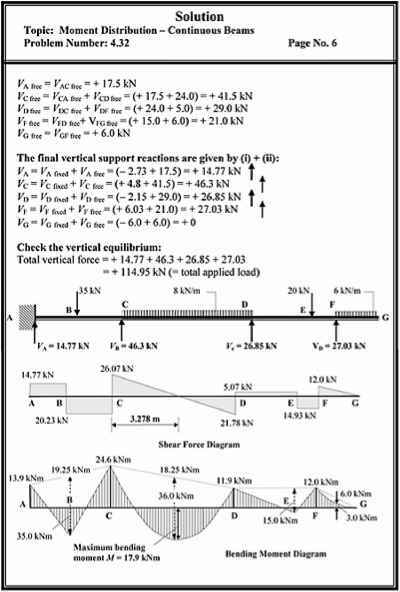 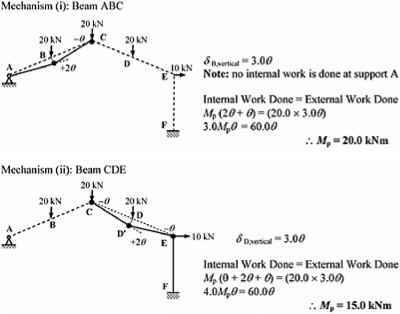 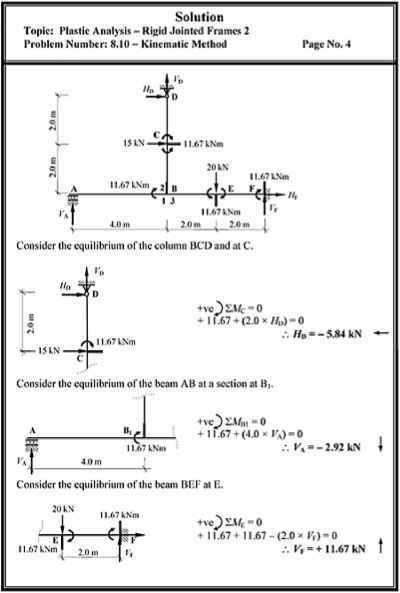 A few examples of such beams are shown in Figure 4.57(a) to (d). 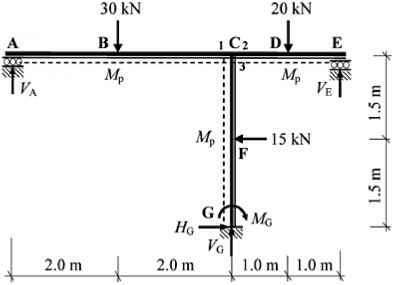 The 'secant modulus' is equal to the slope of a line drawn from the origin of the stressstrain graph to a point of interest beyond the elastic limit as shown in Figure 2.4. 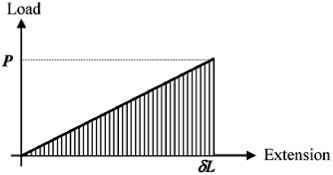 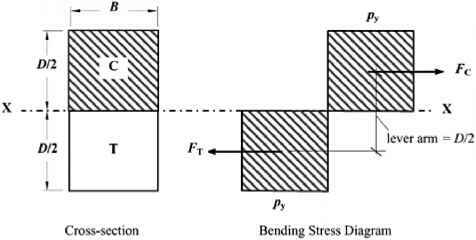 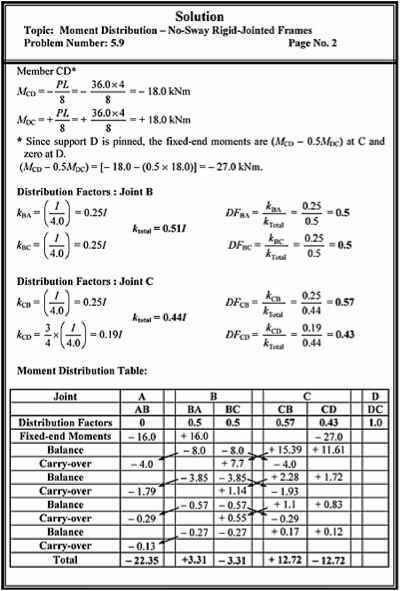 The secant modulus is used to describe the material resistance to deformation in the inelastic region of a stress strain curve and is often expressed as a percentage of Young's Modulus, e.g. 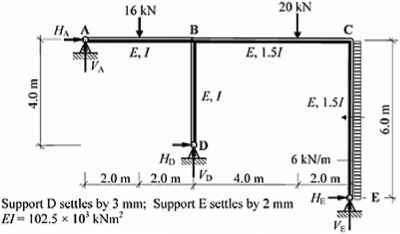 75 -0.75E. 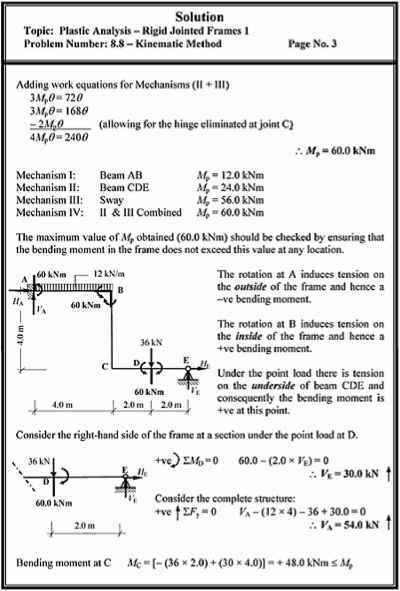 Nate nu inlcma ivork i done l i upp > r1 12 hiiertinl Wofk Dona Externa I Work Done My (2 + J-(30J K lhe faings it joint t is assumed to tJcvelop in DKlltKt CM ni Ci- Internal Wrtk DoilC OHQ I Vork l iwe Mri +20+ ) U5jOK I.SiJ) J MjB- 22.50 H 5.63 fcNm The hinge at joint C is assumed 10 develop in member CFG a C . luteniid W-nrk Dont1 t Mejniil Work I June 1.5(3) 2. tfO- 22.50 Mf 1 JS kNm The liinge at joint C is assumed la de veto ) in member CFG atCj. 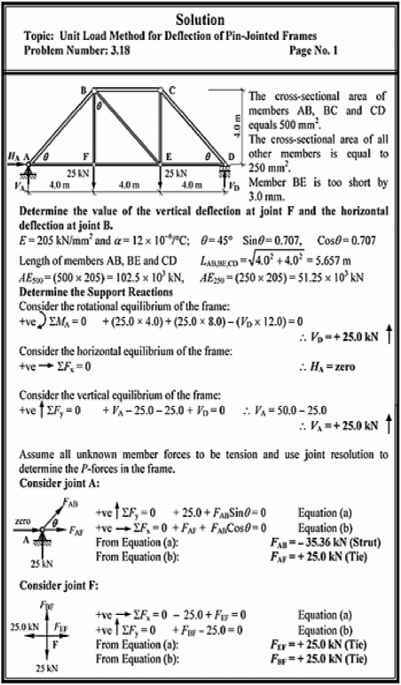 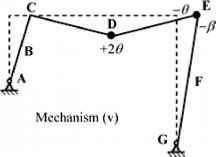 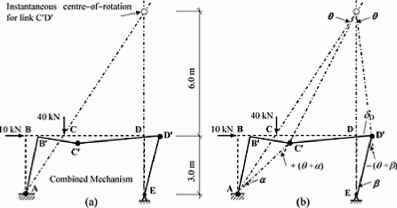 In framed structures where there are more than two members meeting at a joint there is the possibility of a joint mechanism developing within a collapse mechanism. 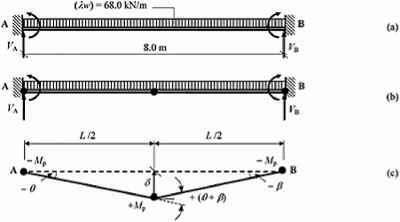 Consider the frame shown in Figure 8.20 with the collapse loads indicated. 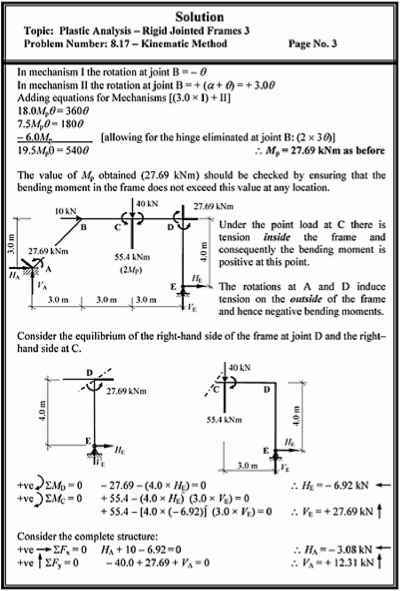 At joint C individual hinges can develop in members CBA, CDE and CFG giving three possible hinge positions at the joint in addition to positions B, D F and G.